SAN JOSE- The Ramen Yokocho Festival is a must attend festival for ramen lovers all over the Bay Area who want to try authentic foods. 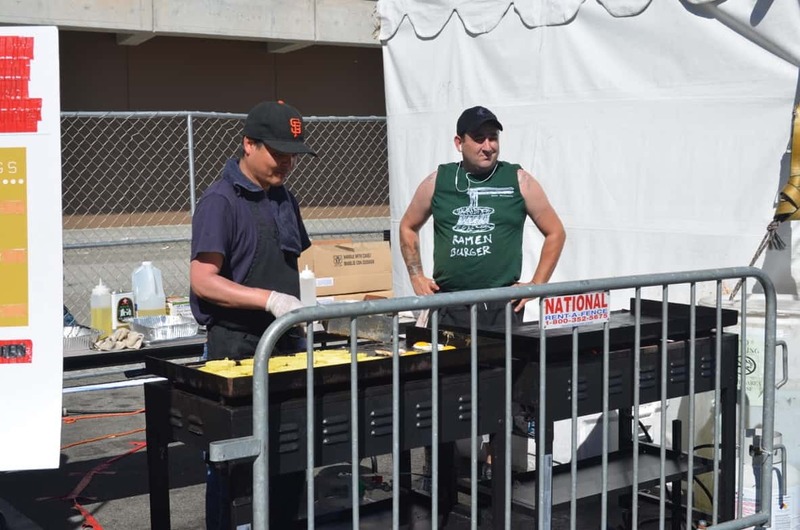 Located at the San Jose Convention Center in the South Hall, hundreds of people came for a chance to taste the original ramen burger and other multiple ramen stands. 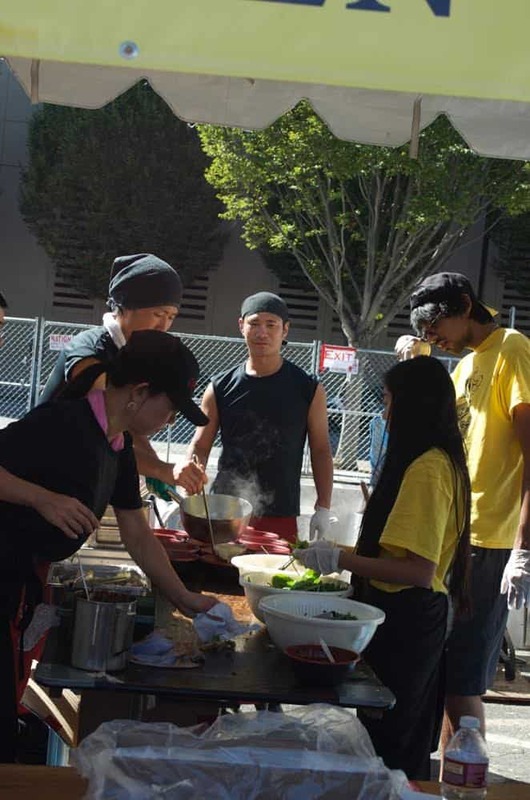 Each ramen stand had their unique taste of broth and various toppings. Even during the day people lined up to experience this festival despite the heat. 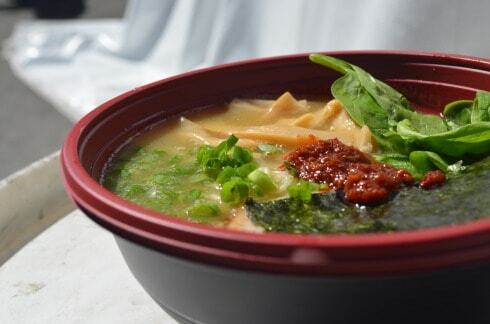 Each bite of ramen was mouth watering and refreshing. All the ingredients were fresh and worth eating. Even the broth was something you didn’t want to waste. There was a lot of work put into making such a delicious bowl of goodness. I never knew what was involved in making such glorious food. With multiple workers in each booth, they were able to give everyone what they wanted at a quick turn around rate. The VIP lines gave access to people who paid for it to be able to beat the longer lines. Workers cooking up the almighty Ramen Burger. Not only did this ramen festival have bowls of ramen but the popular ramen burger. 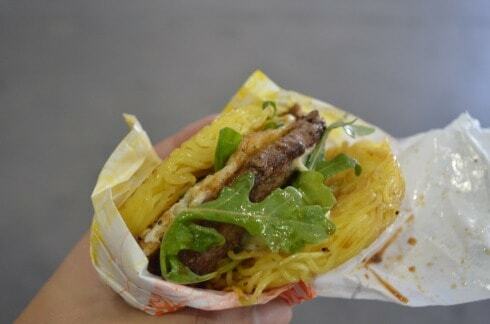 The original creator of the ramen burger, Keizo Shimamoto, had his booth giving the option of Original, Spicy or Veggie Ramen Burgers. For a few dollars more you had the option to add cheese, crispy bacon or fried eggs; it was worth trying. Different from a regular burger bun, there is a savory taste as the sauce and patty blend everything together in your mouth. Do you eat Ramen, Punk? 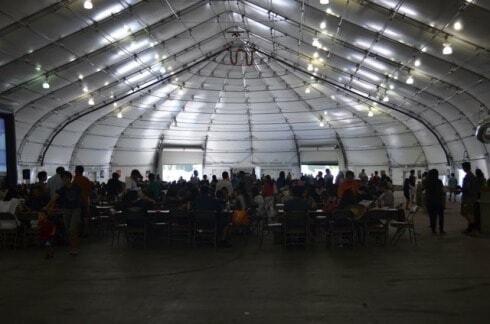 Located at the Convention Center, there were a lot of tables for visitors to sit at and also to escape the heat. 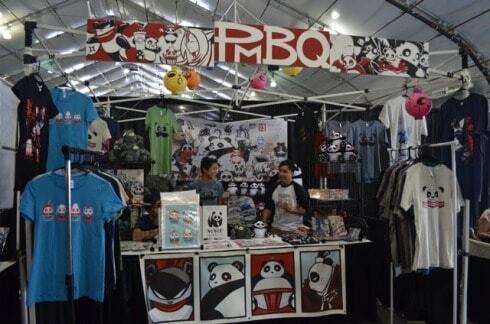 From shirts to soft plush toys, there were many merchandise booths you could purchase memorabilia from. 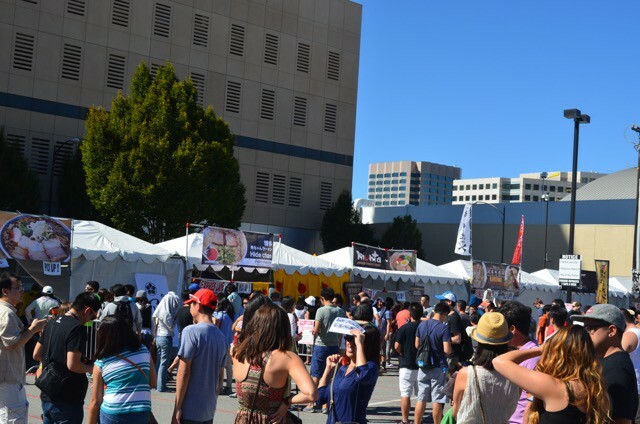 Some of the many booths at Ramen Festival. 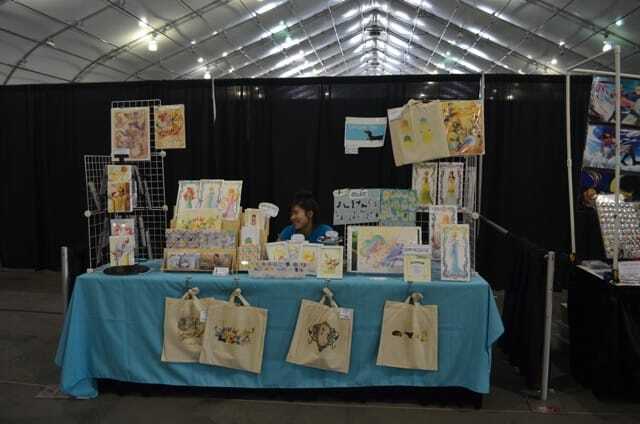 Jin D iep is an inspiring Industrial Design student at San Jose State University aiming to bring useful innovative designs to everyone in the world. 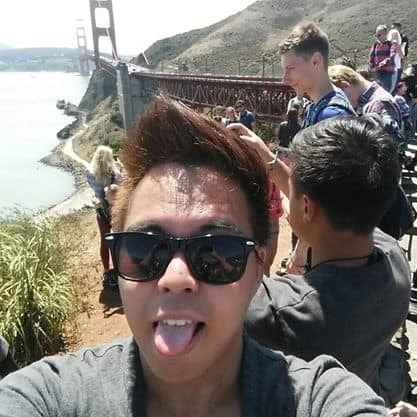 He is also the President/Founder of the Korean Entertainment Student Association on campus. Jin wants to bring people from San Jose State and the local community together who have a passion for Korean Entertainment.